Sometimes, entrepreneurs can be their own worst enemies. For example, they may start to doubt themselves and think they don't deserve the successes they've enjoyed because they "don't know what they're doing," or think that others in their shoes have far more experience and qualifications. This phenomenon is known as impostor syndrome, and it can really put a damper on an otherwise thriving business. Women entrepreneurs are particularly susceptible to impostor syndrome, especially when they're working in a field dominated by men. They may feel like they are inadequate, haven't earned their accolades, or simply aren't doing enough -- even if none of that is true. Fortunately, members of Young Entrepreneur Council have been through it all and come out the other side, more confident and successful than ever. 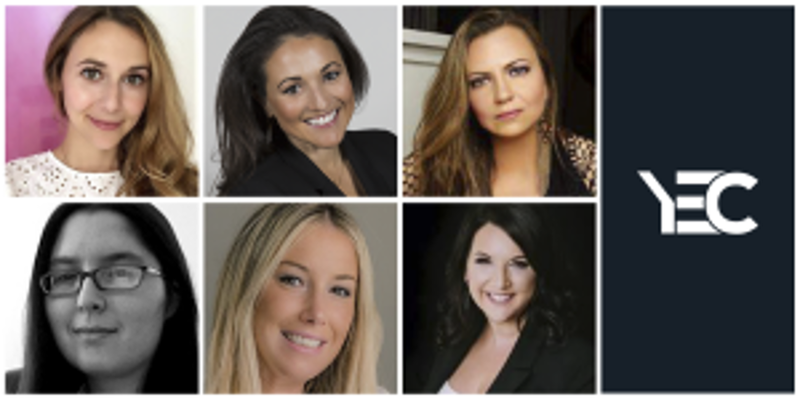 We asked six of them to share their experiences and advice for their fellow female business owners who want to stop feeling like a fraud in their field.